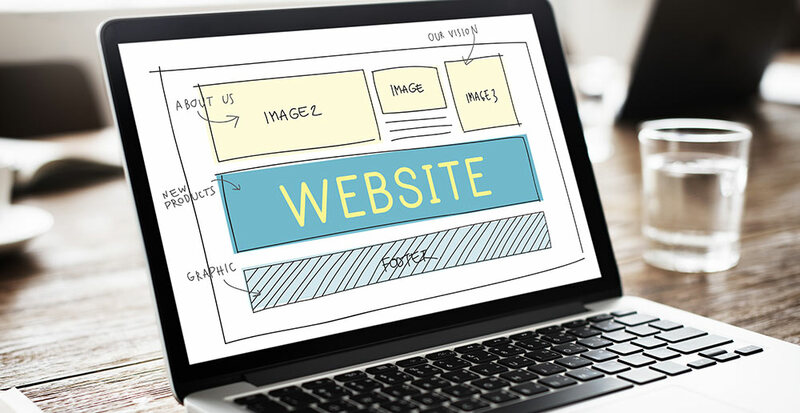 When landing on the homepage of your website, a potential client should immediately know if they are in the right place or not. Have a clear, concise statement declaring who you are and what you do in a prominent place. In my website questionnaire, I ask my clients to explain their business in one sentence. Try it – it’s hard! Use appropriate imagery. If you are a construction company using butterflies on your marketing (yes I’ve seen it)… that’s not clear. Or cool for that matter. What is your one main competitive advantage? I know, I know – you’re the ‘best,’ right? WHY? Are you the cheapest? Highest quality? Most locations? Have an exclusive product? If your prospects are browsing online, chances are yours is not the only site they are checking out. Make it clear why they should pick you over your competitors. What do you want the prospect to do once they reach your website? Pick up the phone? Buy a product online? Complete a form? Sign up for your e-list? Make that call to action obvious and easy to accomplish. Entice them with freebies or discounts… ‘Call today for this month’s special,’ ‘Enter your email for a list of toxic substances you have in your home right now,’ ‘Submit the following form for an instant quote’… know your audience and solve their problems. Marketing 101. Speaking from experience, there is nothing more frustrating than looking for contact information on a website and not being able to easily find it. A ‘contact’ page on the main menu is sufficient. If your business is phone-based, have the phone-number big and at the top. While some industries are exceptions, for the rest: if you don’t want your phone number on your website… prepare to piss off your prospects! What do you think? Does your homepage have all of the above? If not, making a couple simple fixes could go a LONG way for conversions. If you need help, give me a call! I am passionate about good design and marketing strategy. I am also very straightforward and honest and really wish I was on a lake enjoying the outdoors with my family. Does it matter where I host my website? Why the Berkshire Hathaway website is bad?